In any language, idioms are often a source of confusion and frustration for newbie learners. French is no different. But these little expressions are very useful to learn because they not only add spice to your conversations, they also help you sound more natural and closer to sounding like a native. The French have a lot of expressions that range from the witty to the absurd. You’ll also find a number of idioms about food and animals such as dogs, cats, and even goats. You can check those in separate articles below. So you see, we’ve already discussed several other French idioms before. But today, we will talk about common French expressions that you could use in everyday conversations. The best part? You can practice along with the videos! If you’re ready, let’s start! 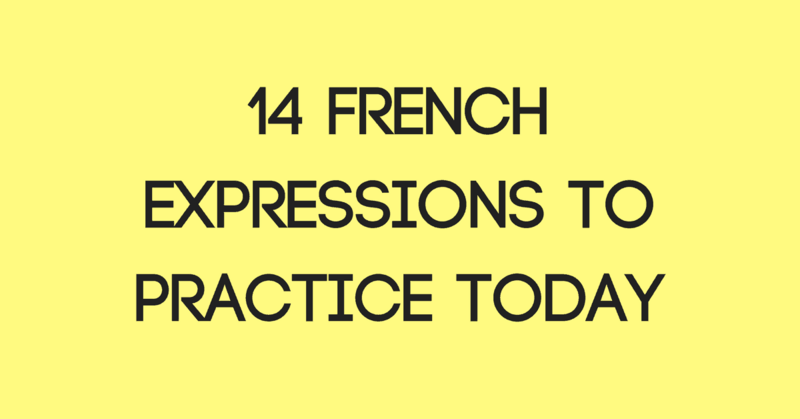 Want more French expressions? 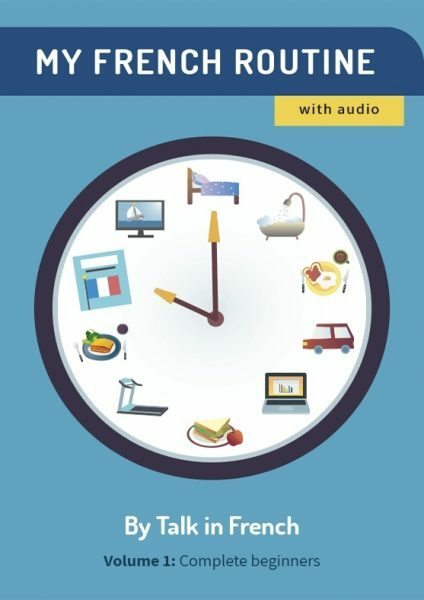 You can learn a new French expression per day with 365 Days of French Expressions. It comes with audio. Check it out below!